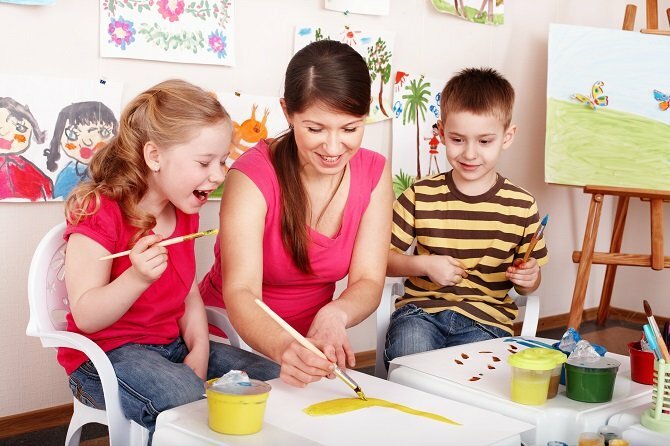 As you search for the best preschool for your child, you may come across more than one that you feel would work. It can leave you feeling overwhelmed because there’s so much to think through. Plus, all of them will have genuinely good things to offer. (They wouldn’t be in consideration otherwise.) This post will help you establish the criteria necessary to make the right decision. Ok, let’s get right to it. Accreditation is an easy way to determine whether key standards have been met by the preschools you’re considering. If any of them aren’t accredited, remove them from your list. What Does “High Quality” Mean? No two preschools look or feel exactly the same. But all high-quality programs have some things in common. Give special consideration to programs that develop your child holistically — addressing both their cognitive and social growth. These are just some of the qualities you’ll find in an outstanding bilingual preschool. 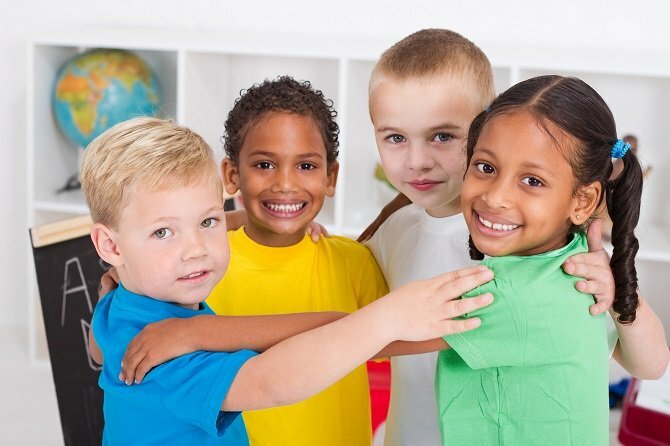 If you’re interested in locating a daycare with these excellent advantages, There’s good news below. Spanish for fun! 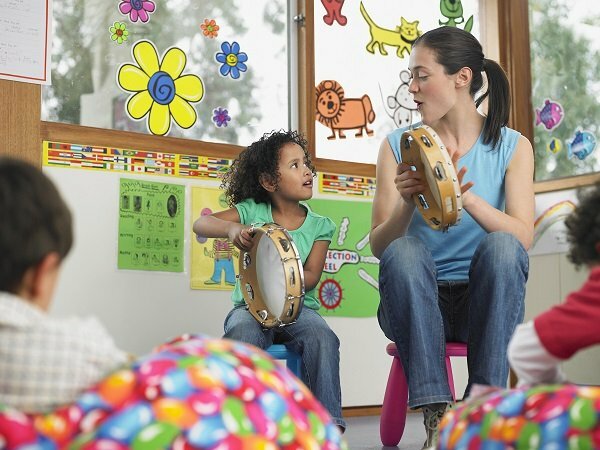 is a Spanish immersion preschool designed with your child’s development in mind. All four of our campuses have earned a 5-star (highest) rating from the NC Division of Child Development and Early Education. Our students learn, share and discover through age-appropriate, play-based activities that make the educational experience natural and fun. To learn more about us, or to schedule a tour of any of our campuses, call us at 919-881-1160 or complete the contact form on our website. We welcome the opportunity to show you why your child will thrive with us.